Are you looking for a new cultural experience? On Sunday, February 22, 2015, Celtic songster, Danny O’Flaherty, will be performing at 5:00 PM at Cité des Arts. 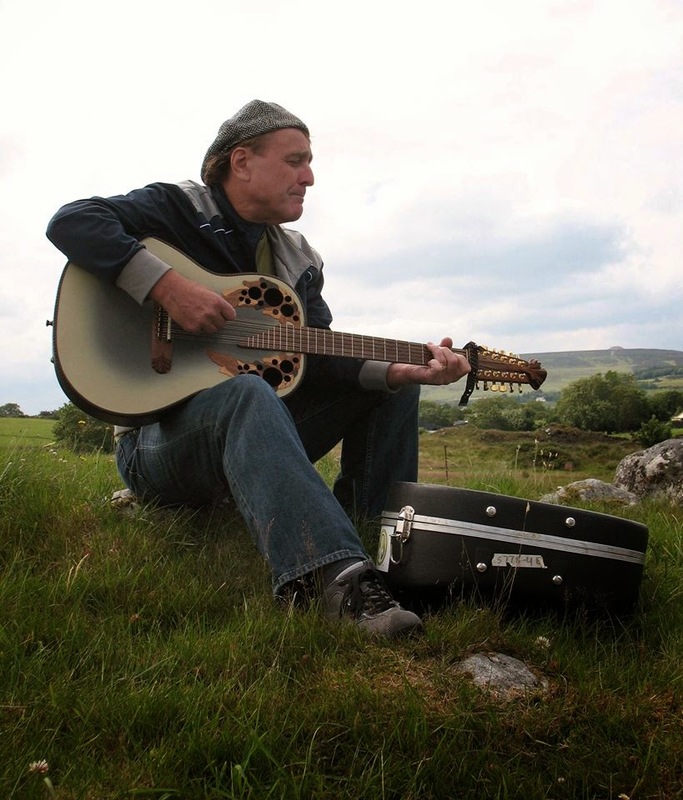 O’Flaherty is originally from the Aran Islands off the west coast of Ireland and entertains audiences around the world with his songs about immigration, sacrifices, struggle and love. Join this singer, songwriter, and storyteller for a night of music at this all ages concert. Tickets are $15 and can be purchased at the door.